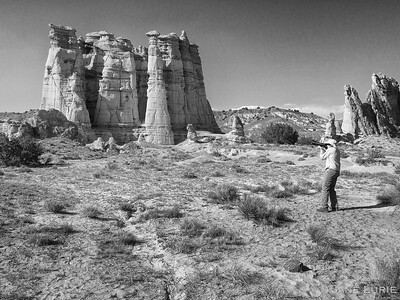 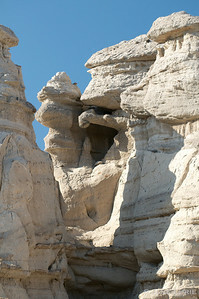 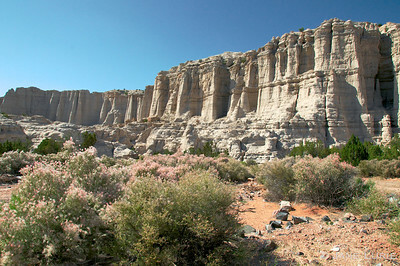 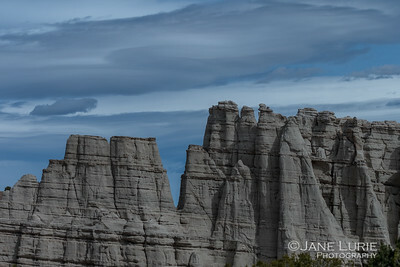 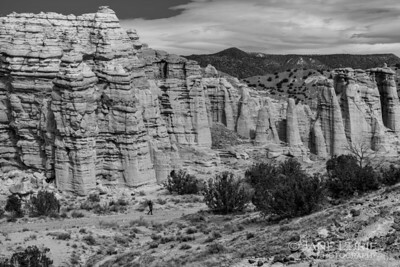 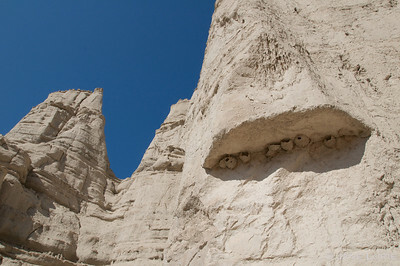 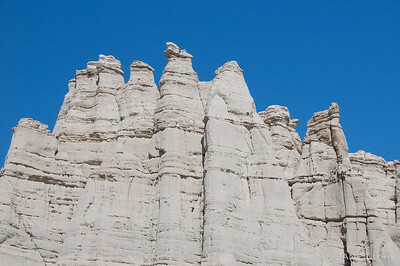 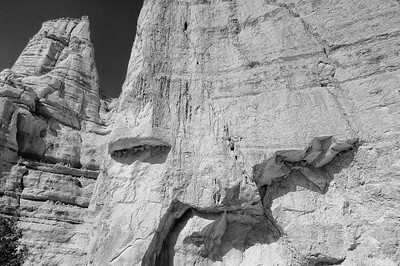 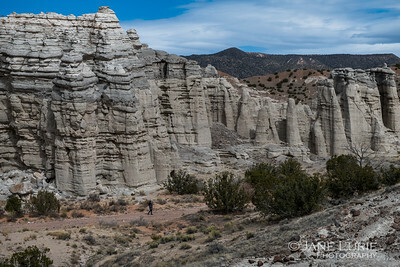 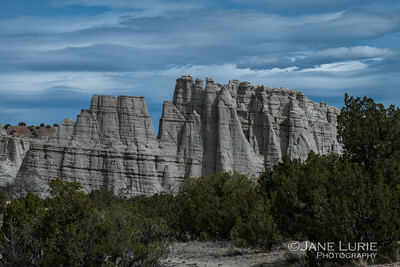 Plaza Blanca, known as The White Place, a magnificent spot made famous by the series of paintings by Georgia O'Keefe is located in the New Mexico Badlands about 20 miles from Ghost Ranch. 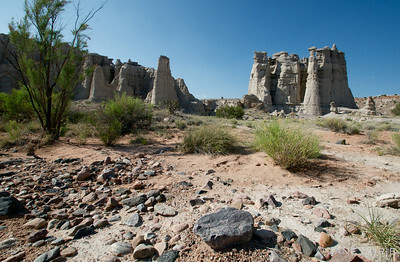 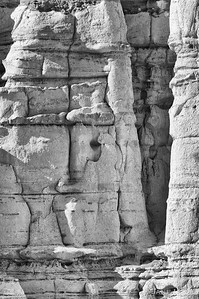 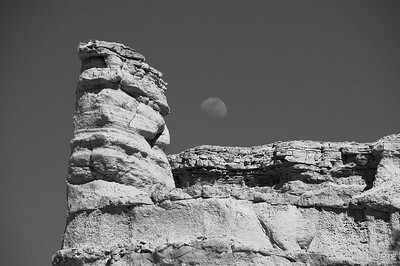 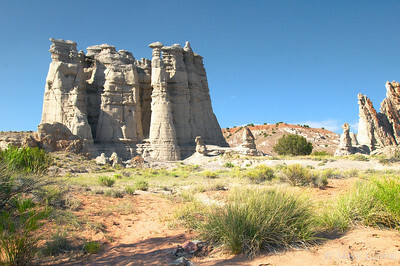 This place is filled with limestone obelisks and hoodoos gathered together in groups like small cities. 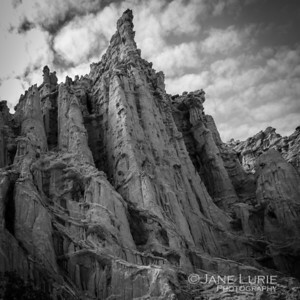 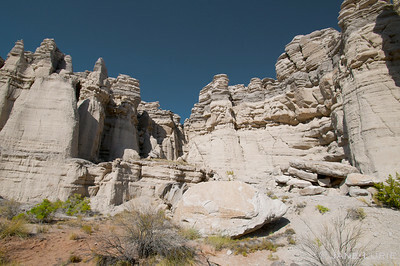 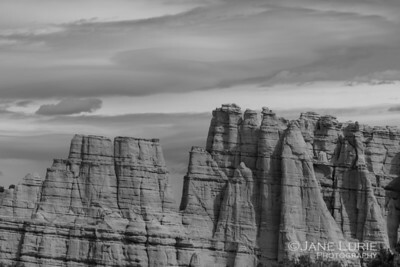 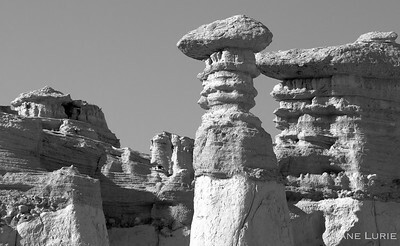 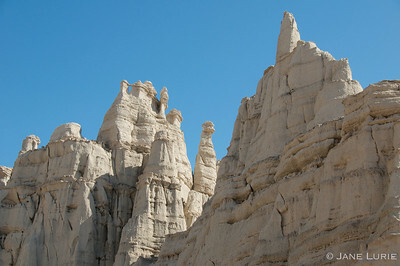 As we hiked down, it had an otherworldly feel as we wandered around these unusual formations. 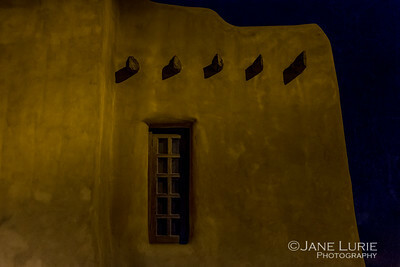 It is a hidden gem and it is no wonder it has captivated artists and photographers over the years.